Being a detective in the Pittsburgh Police Department is more than a job for Catherine Jensen — it’s her life’s mission, driven as she is by the disappearance of her brother and the suspicion that her stepfather is a serial killer. Recently appointed to homicide division, Jensen takes on the job and gives no quarter in her unrelenting pursuit of Pittsburgh’s most violent murderers. She’ll do whatever it takes to apprehend perpetrators, even if it means overstepping department protocol. Her dedication, however, has a downside, as she often develops an emotional connection to the victims. Forensic psychologist Thomas Schaeffer does as well but in a different way. He teams with Jensen to provide insight into her cases, and the skewed sense of judgment they share becomes both a saving grace and a disruptive, dangerous force. 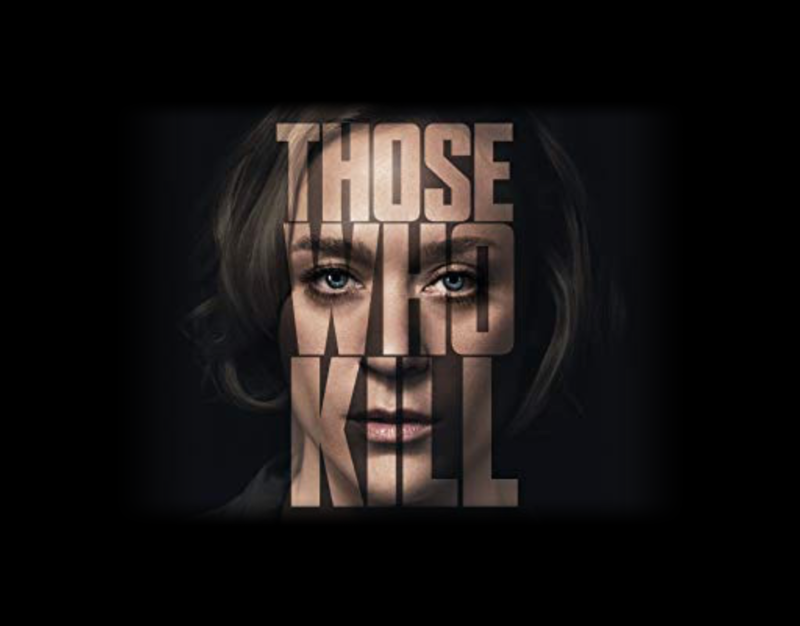 “Those Who Kill” is based on the Danish crime series format inspired by the best-selling work of author Elsebeth Egholm.